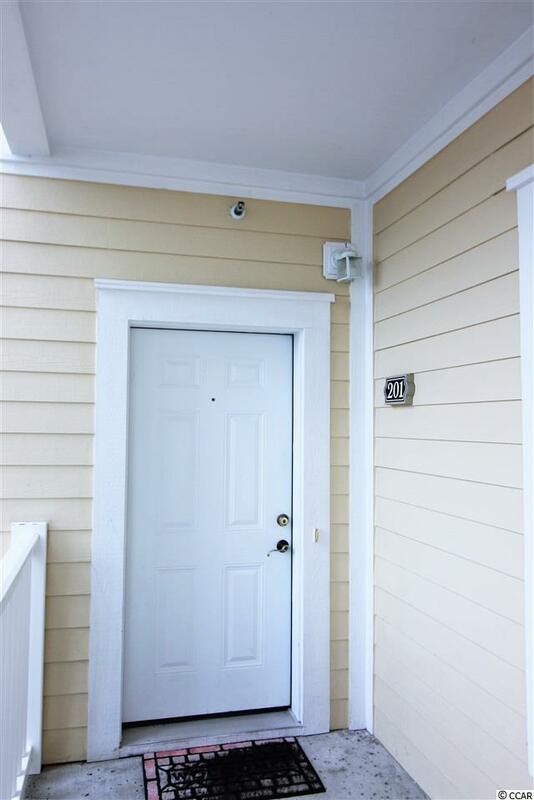 Fantastic Opportunity to own this 3 bedroom, 2 bath end unit condo on 2nd floor at Magnolia Pointe. 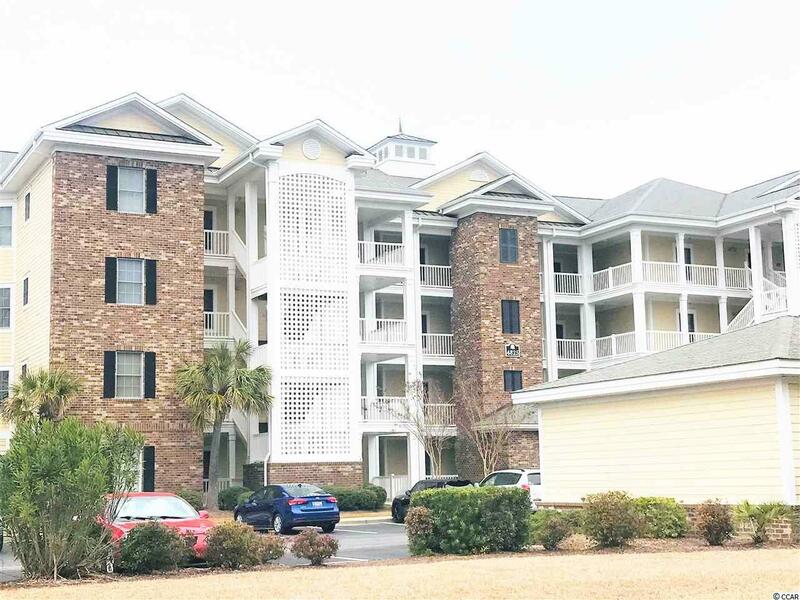 Centrally located in the heart of Myrtle Beach. Just a mile to the beach and a mile to Broadway at the Beach. 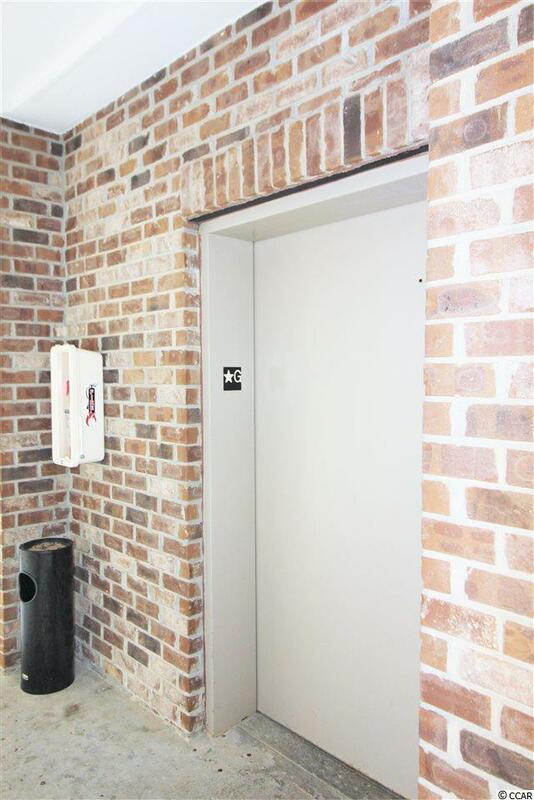 Building has an elevator, so every floor is a 1st floor. 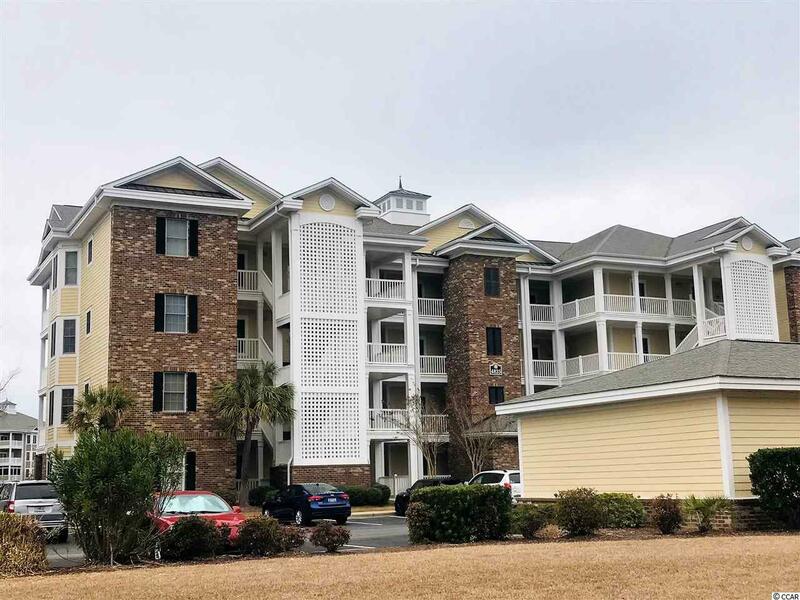 This is a highly sought after community and Myrtlewood Golf Courses are among the best the beach has to offer. Listing provided courtesy of Keystone Realty Mb, Llc. Listing information © 2019 Coastal Carolinas Association of REALTORS® MLS. Listing provided courtesy of Keystone Realty Mb, Llc.